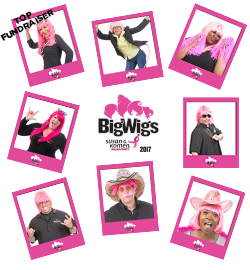 Our inaugural BigWigs campaign was a huge success! In six short weeks our eight BigWigs raised $19,790.92. The competition was close, but Aura Sarmiento of TaxStar Services came out victorious as the BigWigs’ top fundraiser. With the help of her family, friends, and TaxStar clients, Aura raised $3,318. All of the BigWigs did a phenomenal job, and we could not be more thankful for their dedication to this fundraising campaign. 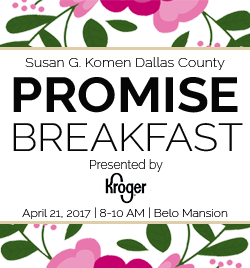 Have you bought your tickets to the 2017 Promise Breakfast yet? The deadline is April 13th and we don’t want you to miss out. 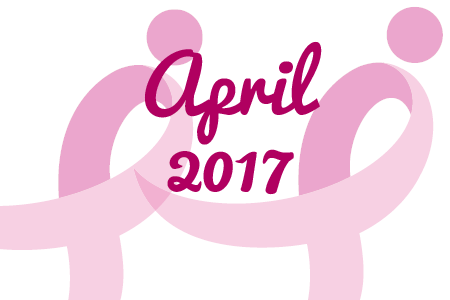 We will reveal our 2017-2018 Community Partners, and hear from leaders in the breast health community about the state of breast cancer in Dallas County and beyond. Real Housewife of Dallas, LeeAnne Locken, will also be our Master of Ceremonies. It’s going to be an eventful morning and we hope to see you there! The Pink Urban Music Festival will be held May 20th at the Band Shell in Fair Park. The festival will feature artists: Kelly Price, AHOYNZ featuring Kenya C, Major and more. We would like to thank the festival for donating 20% of all ticket sales to Komen Dallas County and for creating an event that helps us further our mission to end breast cancer forever. Susan G. Komen is proud to partner with Major League Baseball to encourage millions of people to “Go to Bat Against Breast Cancer.” The program aims to raise funds and awareness in support of the fight against breast cancer, while also recognizing breast cancer survivors, co-survivors and those making an impact against this disease. 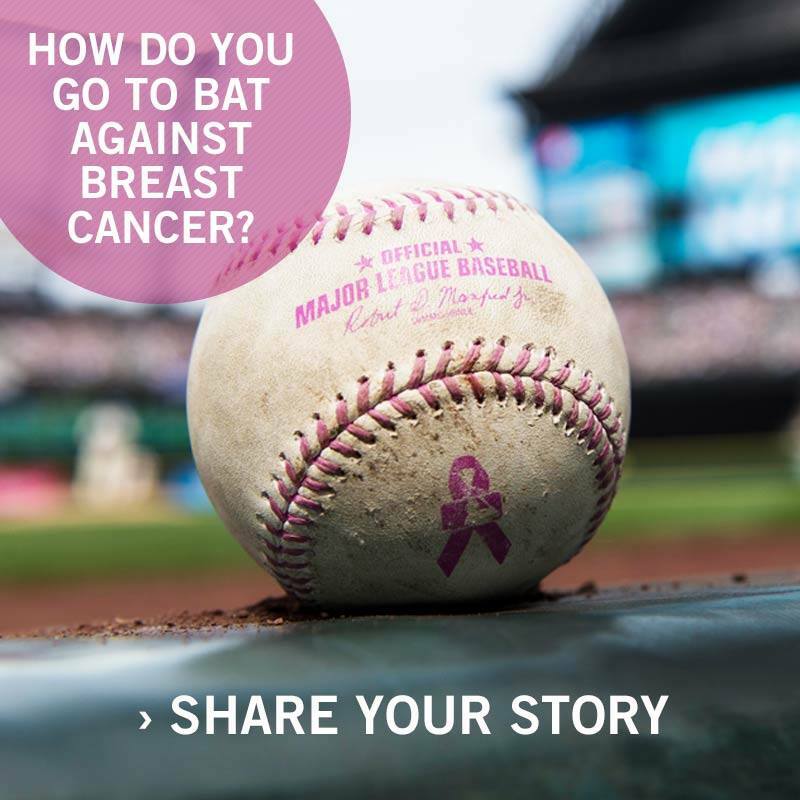 Fans are encouraged to submit their stories about how they or someone they know is “Going to Bat Against Breast Cancer” daily and why they would like to be an Honorary Bat Girl for their favorite MLB Club. Fans are also able to vote for their favorites stories now through April 12. To vote, learn more or make a nomination today, click on the link below. National Volunteer Week is April 23-29, 2017. 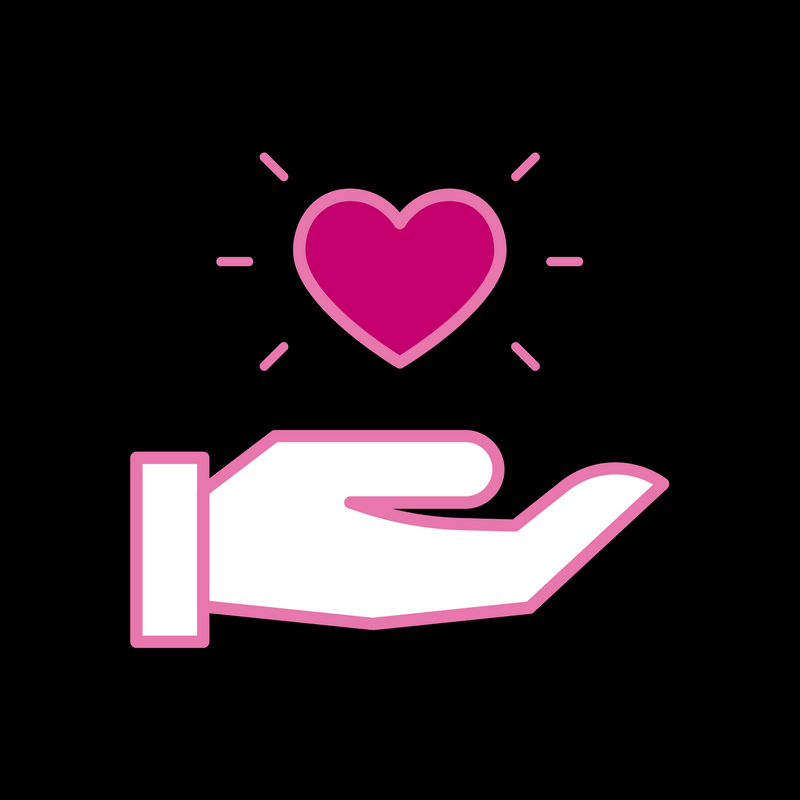 We thank everyone who has volunteered their time, energy, talent and skillset to help end breast cancer for all. We appreciate your tireless dedication to being warriors and fighting breast cancer, right by our side. The Volunteer Spotlight is a unique honor given to volunteers who go above and beyond the call of duty to help the Affiliate fulfill its mission. 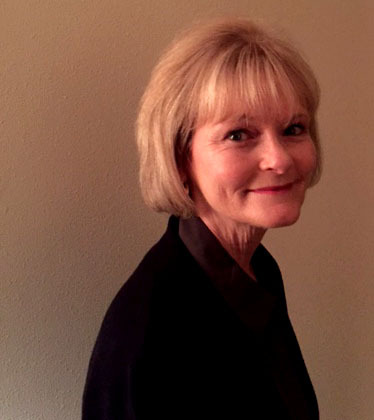 For the month of April we spotlight Kathy Binkowski. Kathy is quick to help us with office work, whether as complicated as data entry and analysis, or as simple as tying bows and assembling give aways. We thank Kathy for her time and for being More Than Pink™. Kathy was asked about her experience as a volunteer with the Affiliate, and you can read what she had to say here.